Menelik I became the first king of the Solomonic Dynasty about 950 BC. As a young man, he took a trip north, to Jerusalem, to meet his father. Solomon accepted Menelik as his son and welcomed his retinue. When Menelik departed to go home, Solomon gave him a replica of the Arc of the Covenant as gift. Menelik and his men were so clever that they managed to steal the true arc and replace it with the replica. 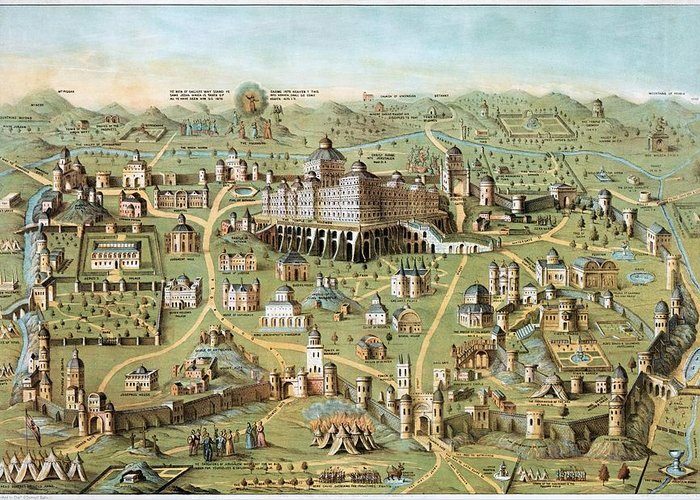 This story – whether true or completely fabricated – has engendered searches for the missing Arc of the Covenant throughout Ethiopia. From Menelik came the kings of Ethiopia – 225 generations of the Solomonic Dynasty. The last one was Tafari Makonnen Woldemikael. 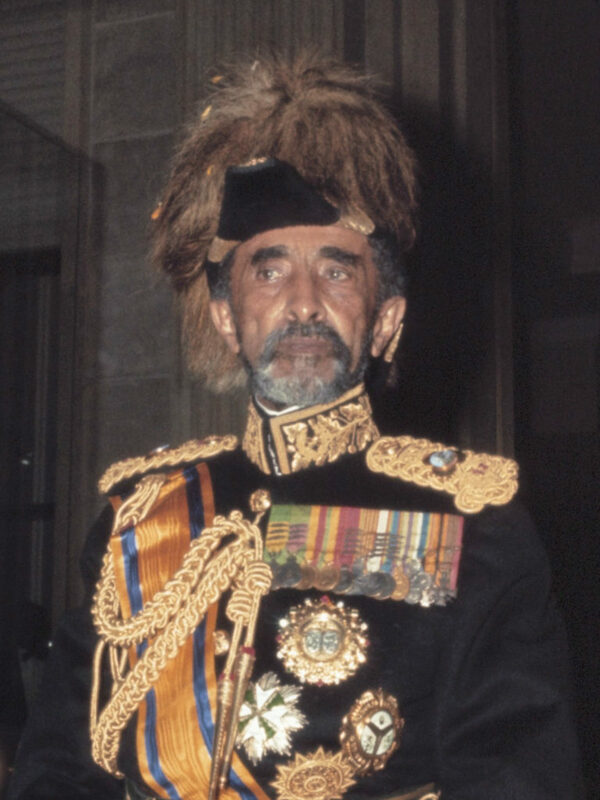 Born in 1892, he became regent in 1916, and emperor in 1930, taking the name Haile Selassie. Many consider Selassie a God, perhaps even the Second Coming of Christ. Rastafarians, a religion begun in Jamaica in the 1930s, celebrate Selassie as God incarnate. They also celebrate marijuana as part of their worship and reject materialism. Although Haile Selassie stood only 5’2”, he was a giant around the world for most of his turbulent years as Ethiopia’s emperor. On Sept.12, 1974, brought down by almost two years of famine, high oil prices and people out of work, Selassie was overthrown by a military coup. 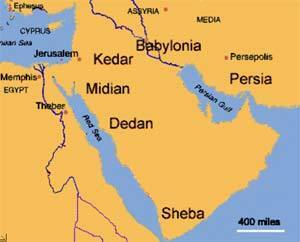 The coup leaders announced the end of the 3,000-year-old Solomonic Dynasty. Haile Selassie was held prisoner until his death a year later. Some people believe that just like King Arthur, Jim Morrison and Elvis Presley, Selassie never died.